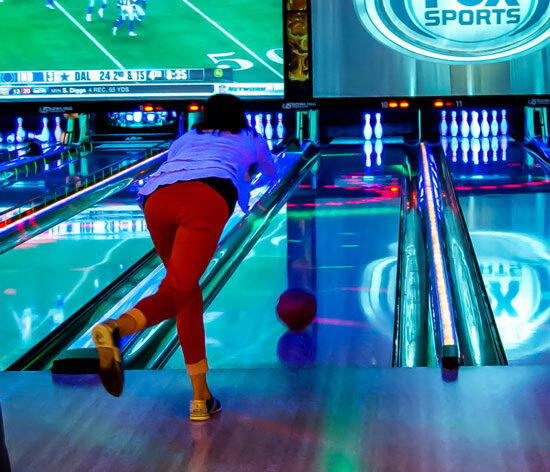 We know we’re not the only game in town, but once you experience bowling the Edison’s way, we think you’ll agree we are one of the best bowling alleys in Illinois. 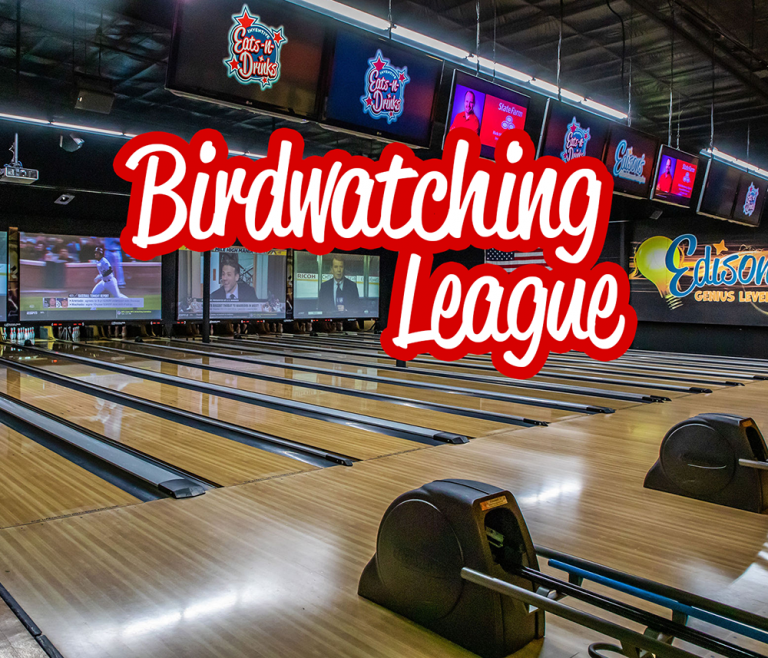 We’ve outfitted our Edwardsville bowling alley with the industry’s best features like electronic scoring monitors with animated graphics, 18-foot high-definition projection screens, and a black-light environment at night. Kick back and relax on our leather couches while our servers deliver food and drinks right to your lane. 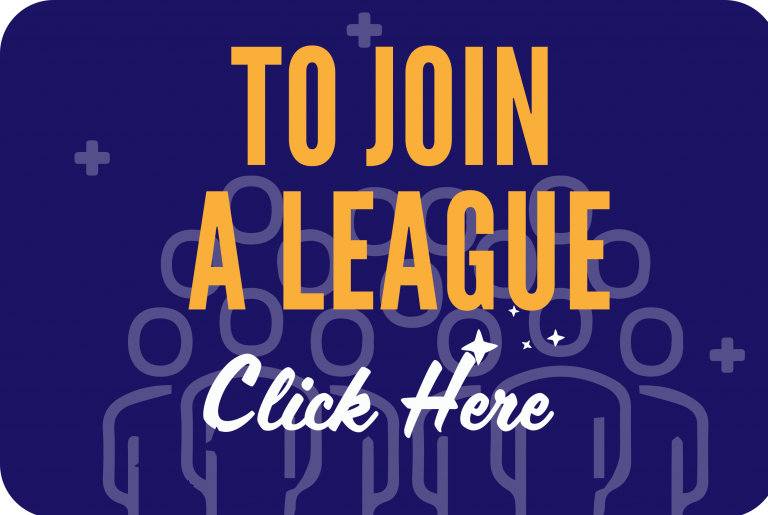 If you’re looking for some friendly competition, join one of our weeknight bowling leagues. We welcome all skill levels, and our leagues offer a one-of-a-kind experience you won’t find at any other St. Louis bowling alley. Bowling is a great indoor activity and the perfect addition to any party. We’re known for hosting the best kids’ bowling party in Illinois, and lane reservations are available for groups of all sizes. Call our expert party planners today, and they’ll help you turn your next get-together into a bowling party. The Cardinals play every Tuesday! Watch the game on our big screens while you bowl! 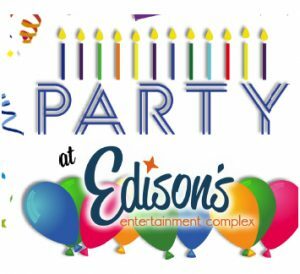 Sign up: Call Edison's and ask for Tom Fournie 618-307-9020. Hourly bowling includes shoe rental. Peak Time per game pricing only available for parties of 1 or 2. Parties of 1 or 2 may also rent lanes at $30 per hour per lane. A surcharge of $10 will be charged for all lane reservations. Prices listed are “per guest” and vary based on day and time. 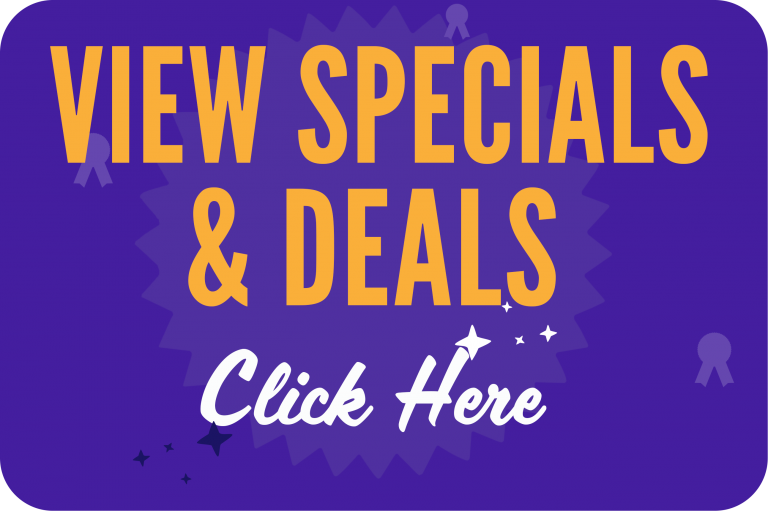 Check out all of our Pricing & Specials!